Haley has had a passion for makeup since an early age and has been in the business of makeup for almost 20 years. As a former cosmetic franchise owner, Haley knows makeup and has developed her skills in makeup artistry to a professional level. From starting out as manager of a cosmetics store to owning her own cosmetic franchise, Haley has turned her passion for makeup artistry into a career and launched her very own cosmetic and skincare line, Amplify CosmeticsT, in October 2014. Haley has been the recipient of several Masque Awards presented by the Ripley Arts Council for "Best Makeup" for her work with the local theater productions. 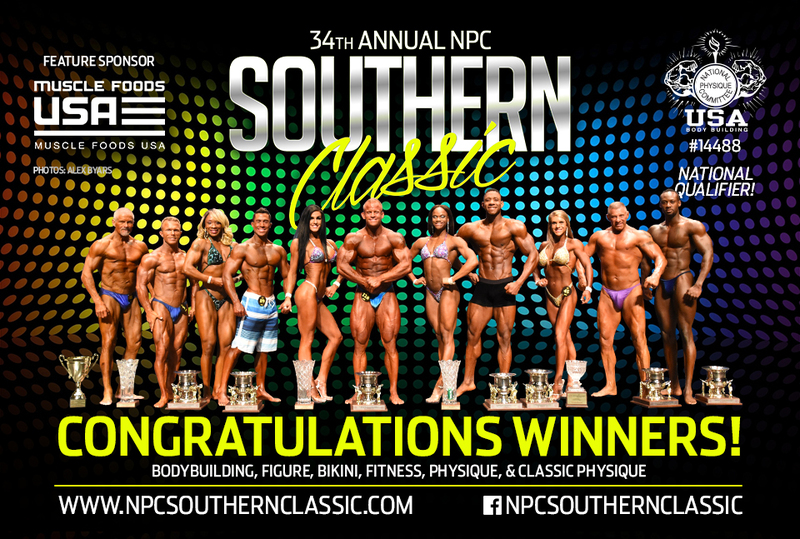 Since 2013, she has been the official makeup artist for the NPC Total Body Championships, NPC Battle on the Bluff, and the NPC Southern Classic. In addition to being featured in local magazines, Haley was the on-set makeup artist for a film crew in July 2015 and for a documentary that will be released in 2016. When you see her painting faces, you know that she loves what she does, and she takes great pride in her work. 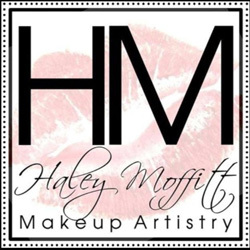 To view photo galleries of her clients, visit her website www.HaleyMoffitt.com. For booking information, send an email to Haley@HaleyMoffitt.com or call/text 662-587-1070.